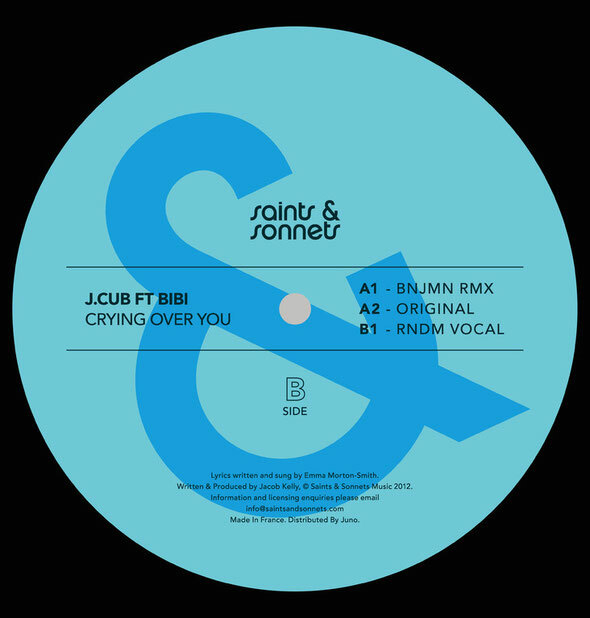 Huxley and Jimmy Poster’s Saints & Sonnets imprint delivers another slice of house music in August, with J.Cub Ft Bibi’s ‘Crying Over You’ coming with remixes from BNJMN and RNDM. J Cub’s productions, edits and bootlegs have been finding favour with many over the past year, with releases for Foot & Mouth and Eclectic Avenue creating solid underground waves for the deeper heads. Here, you’re treated to a bold, beatless collaboration with vocalist, Bibi. BNJMN’s remix is up first and subtly dubs out the original vocals over a slow burning, musically dense soundtrack which builds towards an unobtrusive, padding kick drum which lazily compliments the laid back melodies. The original’s soul drenched, reprise-like vibe takes second position on this three-tracker and is a lesson in restraint with the vocals and production flowing well together. 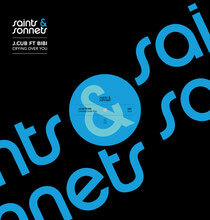 Dial’s RNDM is last up and turns in the out and out ‘floor focused’ version, albeit in his own deep and rounded way. Powerful low end frequencies paired with a detailed soundscapes is what RNDM does and he excels himself here.